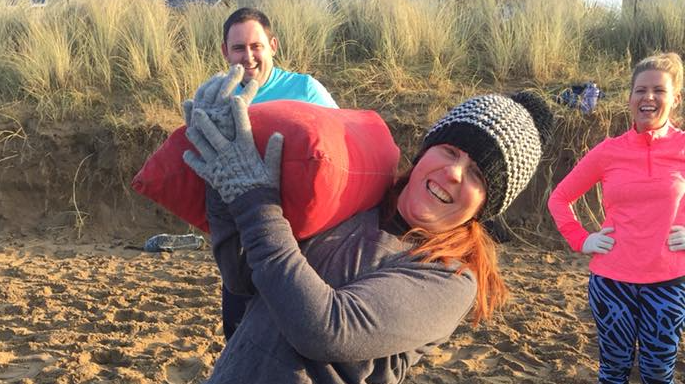 Rebecca has been with us at Llanelli Beach Bootcamp since almost day 1. She trains hard but like most she trips up with her nutrition from time to time. The difference now is that she can recognise it, and put it right before it gets to out of hand. No one is perfect but if you have the ability to come clean and get help to put things right then you can’t go far wrong. Get back on it – commit to the process – anything is achievable!!! 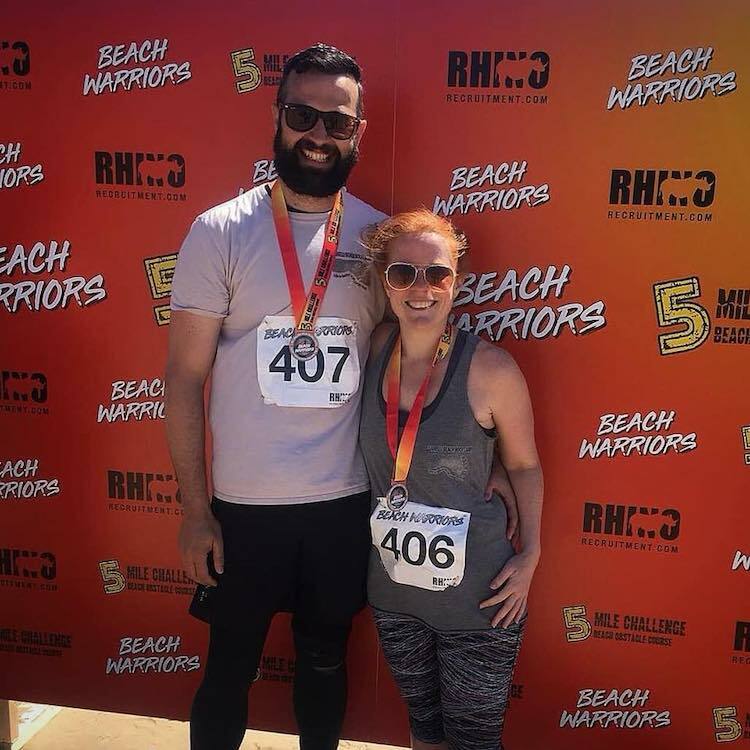 Here is Rebecca’s Llanelli Beach Bootcamp story..
I’ve been training with Llanelli Beach Bootcamp for the last 4.5 years, and share all their social media posts, shouting about how fantastic Bootcamp is. But while it’s true that they are excellent trainers, offering varied, fun and effective workouts, the pictures don’t show the other massive benefits of being part of such a positive community. Pictures don’t show the support they offer you, day in, day out, whether it’s for motivation on the sand, nutritional advice or emotional support via messenger/WhatsApp/text. They are literally at the end of the line at any time. Pictures don’t show the massive friendships that have formed on the sand, between people who are all there for the same reason…..to become better versions of themselves. The pictures don’t show the hours of work put in to planning every session, every challenge, every website update. They don’t show the passion that the trainers have for what they do, and the commitment they have to helping people achieve their goals. 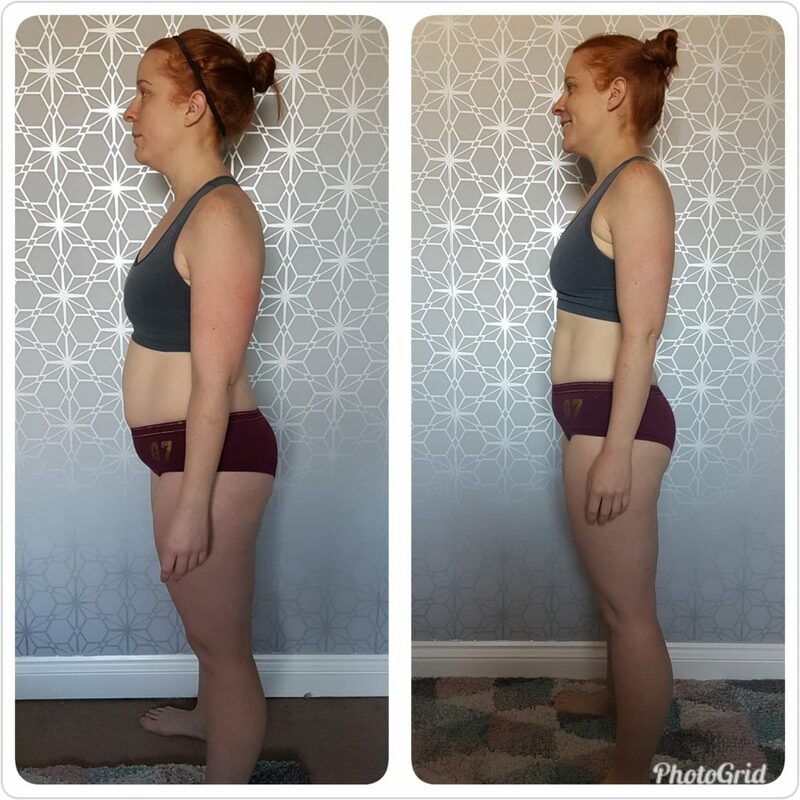 It’s through their support that I’ve managed to lose the weight that I gained over the Winter months; weight I didn’t actually realise I’d gained until I stepped onto the scales, because my training was the same as always. But in all honesty, my diet was shocking. I turned to Becky and Gareth for help, which they gave without judgement. Following their nutritional advice, and continuing to train as I was, I’ve managed to lose 9.5kg in 4 months. I am living proof that you cannot out-train a bad diet. I’m so grateful for the help and advice offered by Llanelli Beach Bootcamp, and whilst I realise that it’s up to me to take responsibility for myself and my lifestyle, just having the gentle nudge in the right direction, and knowing I have the support of the trainers makes it so much easier to continue to make the right choices. Life definitely is better with sandy toes! If you’d like to follow in Rebecca’s footsteps and join our positive community then please get in touch. Or why not visit us down on the sand of Machynys Bay? You’d be made most welcome!